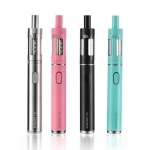 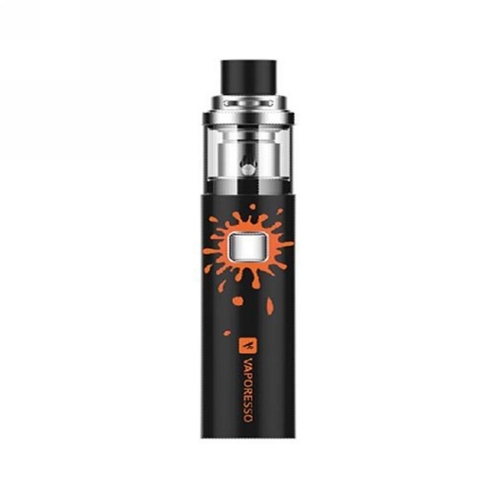 VECO PLUS SOLO Kit is a new pen style vaping device from Vaporesso, which includes built-in 3300mAh battery and 4ml Juice Tank. 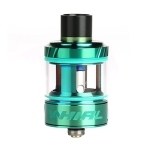 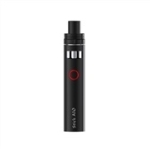 The included ECO Universal Coil will deliver the most original flavor of your liquid. 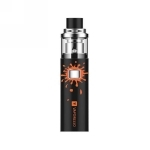 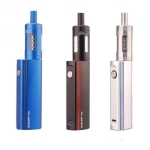 You will enjoy a great vaping with the VECO PLUS SOLO.